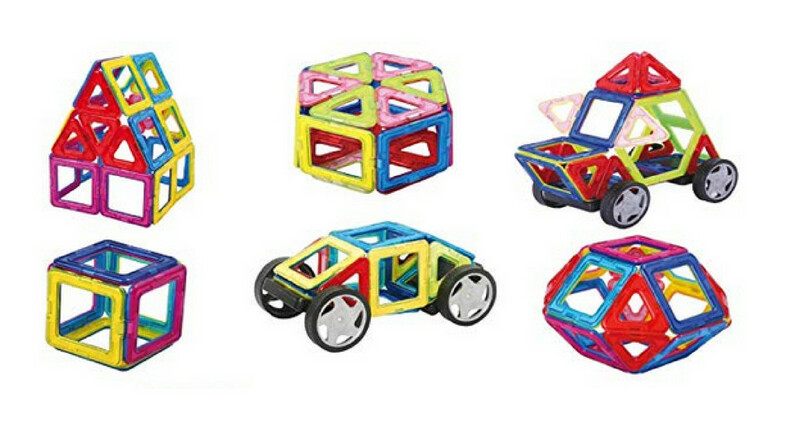 Get a good deal on a magnetic building blocks set with this Amazon coupon code! You can get a 4DBlocks 40-piece set for $18.12 (regularly $25.89). Use code 6KQFK392 at checkout to get this deal. These blocks provide lots of good, creative play. This offer is valid for a limited time. Shipping is FREE with Prime or with orders of $25 or more.